Wilberforce University was founded on August 20, in 1856. 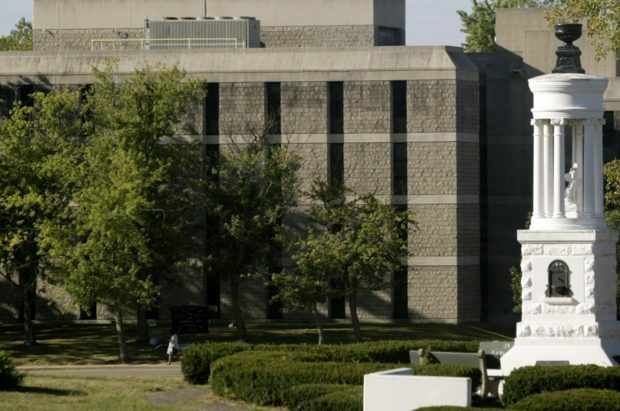 Wilberforce University was the first Black college ever to be established. The Methodist Episcopal Church purchased a plot of land in Tawawa Springs, Ohio. Upon that land, the church built the original incarnation of Wilberforce University. The school realized significant success until 1862. With the eruption of the Civil War decreasing enrollment and diverting financial support to war efforts, Wilberforce had no choice but to shut down. In March of 1863, however, Bishop Daniel A. Payne of the African Methodist Episcopal Church (A.M.E.) purchased the university. 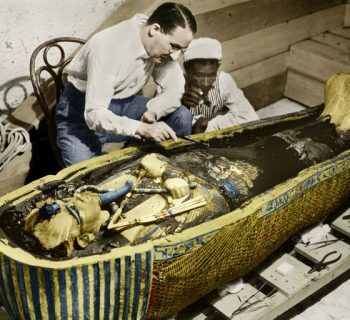 Garnering substantial support, Payne was able to get Wilberforce back up and running again. Wilberforce was re-incorporated July 10, 1863. By 1887, Wilberforce began receiving financial support from the state of Ohio. A combined normal and industrial department was established on the campus (which later became Central State University) in order to fund the university. Shortly thereafter, Wilberforce was able to expand its theology department as well, resulting in the Payne Theological Seminary. Historically Black colleges and universities are an important staple in Black history here in America. HBCUs like Wilberforce afforded Black people access to education and better career opportunities that non-HBCUs withheld from us. In honor of these incredible schools, here are three HBCU-inspired items selling on We Buy Black that you need to buy. 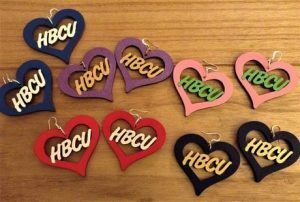 The HBCU Love Earrings are a must-have for anyone woman who is proud to be an HBCU student or alum. The heart-shaped wood with the letters HBCU carved across it will make you stand out amongst any crowd. You can get a pair in conservative colors like black letters on a wood finish, or you can get a pair painted in your sorority colors. With each pair costing only $15.00, why not buy several pairs to match with all of your outfits? Click here to browse our inventory! 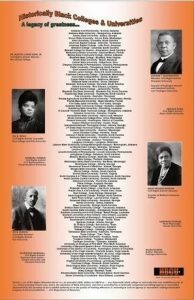 For the history enthusiasts like myself, you can purchase this informational HBCU poster. 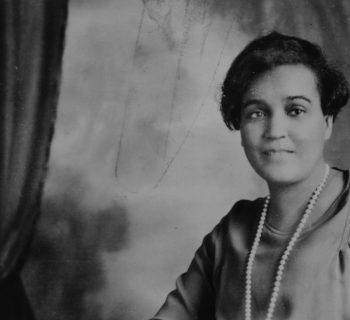 For just $10.00, you'll get a poster donning a list of every HBCU in the U.S. and on either side of the list is a picture of HBCU founders and key figures, like Ida B. Wells, W. E. B. Du Bois, Mary McLeod Bethune, and Booker T. Washington. If you're looking for that one piece to bring your college dorm together, then you need this poster. Click here to buy it now! Do you think paper is becoming obsolete? It may seem that way but these HBCU pens/styluses will definitely inspire you to write again. 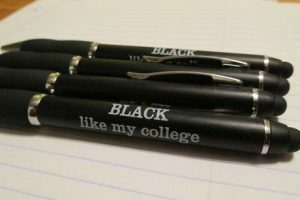 Whether you need to make a note on a piece of paper or draft the outline for your first book, these "Black Like My College" pens will help you get the job done. For just $10.00, you'll get five of these pens/styluses. Click here to check out this deal. 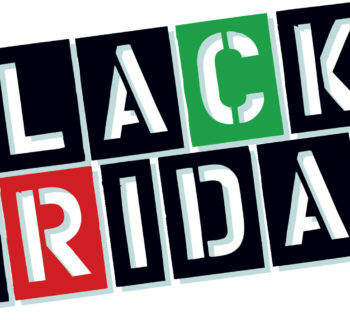 Why 'Buy Black' on Black Friday? Beauty & Fashion, Buying Black, Entrepreneurship, Music, Sports & Entertainment, What's Black Fashion?